Enjoy great value and a stay that fits your budget when you book a room at Knights Inn Mineral Wells located just two miles from downtown Mineral Wells. 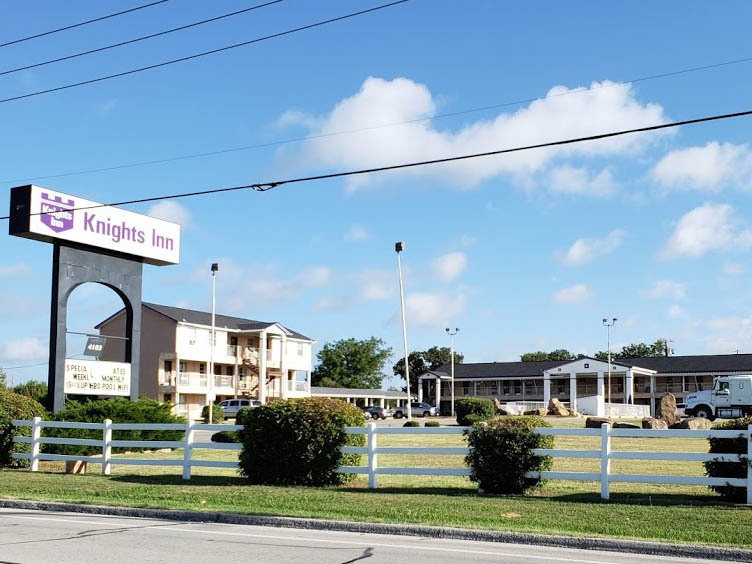 Find comfort and convenience at our Knights Inn Mineral Wells near Possum Kingdom Lake. Conveniently situated on Highway 180 East, our hotel is a great home base for your outdoor adventures in the heart of Texas. With comfortable, convenient amenities, our hotel is the perfect choice for business and leisure travelers alike. Start your day with free continental breakfast and stay connected with free in-room WiFi. Free large-vehicle parking makes it easy to explore the area. Our pet-friendly hotel also offers a seasonal outdoor pool, a sundeck, and guest laundry facilities. Kids 17 and under stay free with an adult.